Thank you very much for your kind words Karley, and for your business. 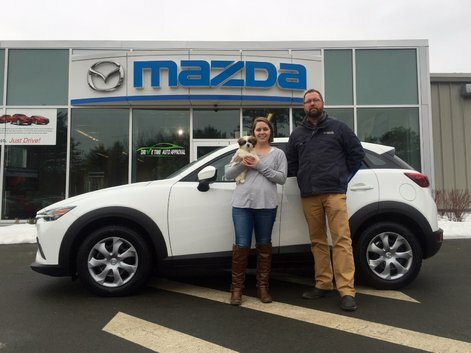 We sure do appreciate you went with a Mazda as your first vehicle! We know you and Piper will have lots of fun zoom-zoomin' around in your new CX-3! 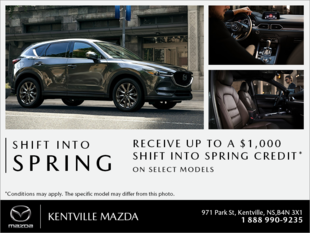 Welcome to the Kentville Mazda family Karley!